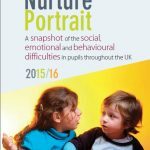 We’re delighted to have attended the launch of the Nurture Portrait: A snapshot of the social, emotional and behavioural difficulties in pupils throughout the UK. 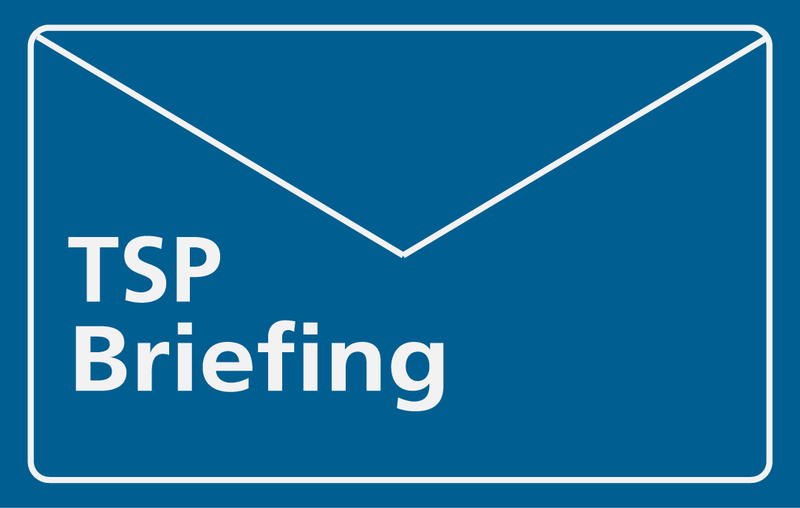 We will publish a blog piece examining the report in the near future. In the meantime, you can read the report here.